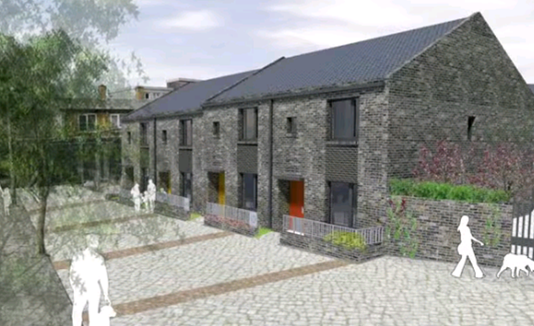 The Mercator Road Project are the first of 500 new council homes that the council pledged to build by 2018. 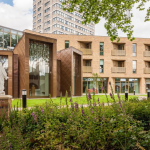 The pledge is part of the ambitious New Homes, Better Places programme that includes investment in social housing and housing for older people and working with developers to build more homes for Lewisham people at affordable prices. 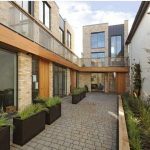 Mercator Road consists of The new four three-bedroom and two two-bedroom homes are energy efficient, have private family gardens with bike stores, refuse and composting facilities.